Inspired by pearls hanging around womens necks, Nouer shows the combination of fashion and light design in an outstanding new way. 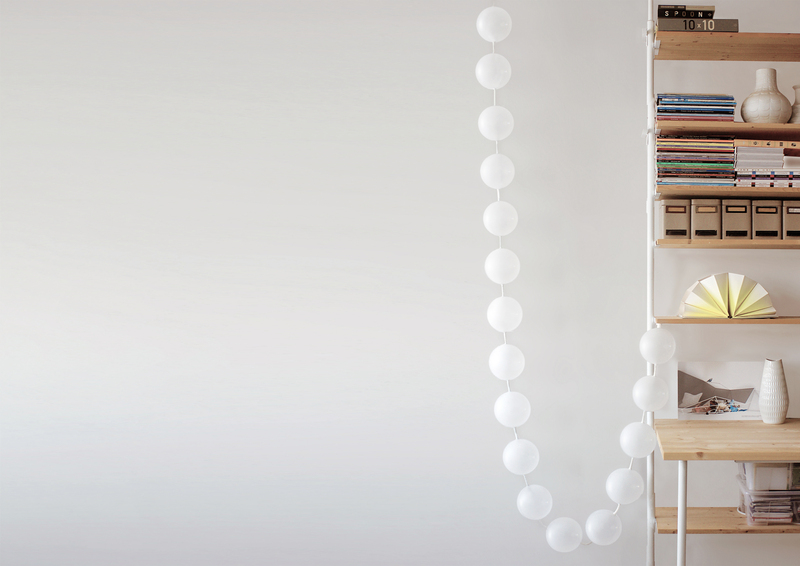 With the same flexibility a necklace can be designed in different ways, Nouer can be installed hanging, laying or knoted. It`s not only playing with individuality but also with influences of fashion. A magnet at the ending of the light-chain enables to fix the chain at every metallic surface and through this it is possible to install the chain as a lighting-festoon, which lightens up you rooms on it`s own individual way.